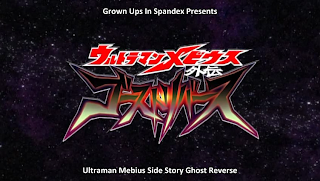 We reuploaded Ultraman Mebius Side Story 1&2 and Ultraman Zero Vs Darclops Zero. The second part of Darclops Zero will be released soon. We also bought the Bluray of the new Ultraman Zero Film. We will sub and share it with you guys. Wow! That's awesome! Thanks for all your hard work guys! Rest assured that I will support your efforts with a donation! Wel Mikenes, every euro/dollar is welcome. Thank you for your oustanding,amazing work!